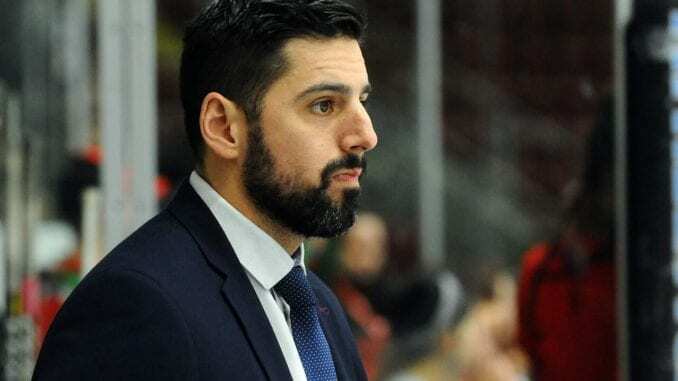 Dundee Stars coach Omar Pacha has labelled tonight’s meeting with Coventry Blaze as ‘season-defining’ with both teams handed a play-off opportunity. 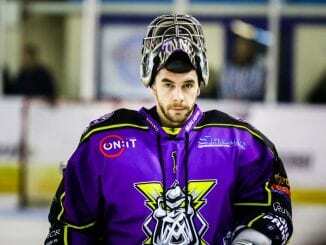 The winners of the game will climb into that crucial eighth spot to send Manchester Storm into the other side of the black line heading into the final two weeks of the regular season. Pacha is taking nothing for granted when Danny Stewart’s side head to Tayside, despite winning three of their five previous meetings this season. “It is a season defining game, we put ourselves in a great position there to make this game meaningful,” he told the Stars website. “Now we have put ourselves almost back to square one, so it is a great opportunity for us to get back in the mix of things and push for that playoff spot. “I think if we play like we did over the course of the weekend and we create more and more chances we will be fine. “We had success against them this year, but that doesn’t take away from them. I think they’re a different team from a month ago and they are hungry as well because they are competing for the same positioning. 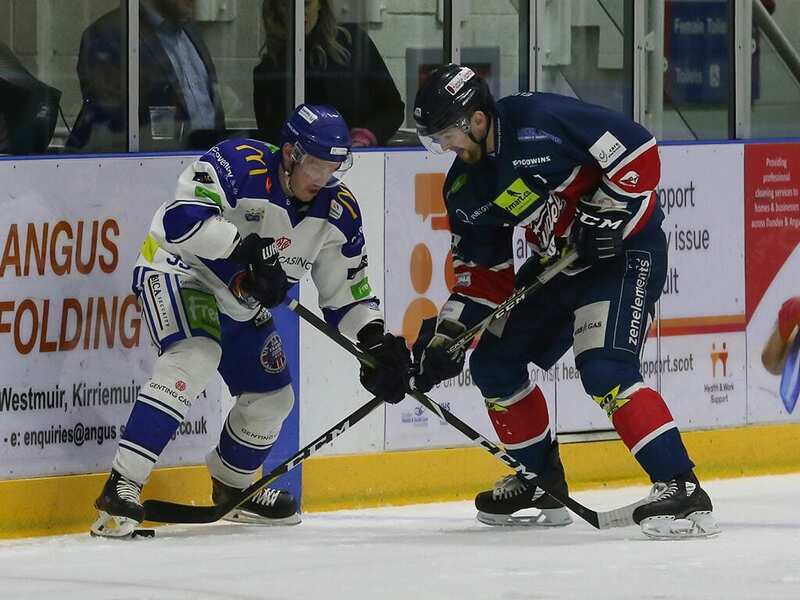 Stars come into the game on the back of a tricky three-game road trip, taking four points from wins over Glasgow Clan and Nottingham Panthers. And Pacha spoke of his pride as his team reinvigorated their play-off hopes to take them nicely into tonight’s game. 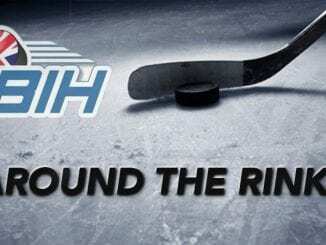 He added: “I loved how my D-core competed and my goaltending and I thought offensively we created chances, even though we didn’t score many goals on Saturday and Sunday. “At this point of the year, I am proud of the three games we played and Saturday was probably our best overall, but we found a way to win on Friday.